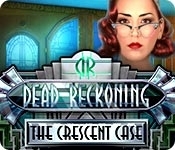 Eipix Entertainment, makers of Final Cut and Off the Record, proudly presents the thrilling continuation of the Dead Reckoning series! A traveling carnival becomes the scene of a strange murder, and you've been called in to handle the case. There are no witnesses, and everyone at the carnival denies knowing the victim. But are their reactions all for show? The evidence points to a deeper mystery, complete with lies, imposters, and betrayal within the close-knit carnival community. Can you flush out the truth, or will you become just another attraction in this deadly show? 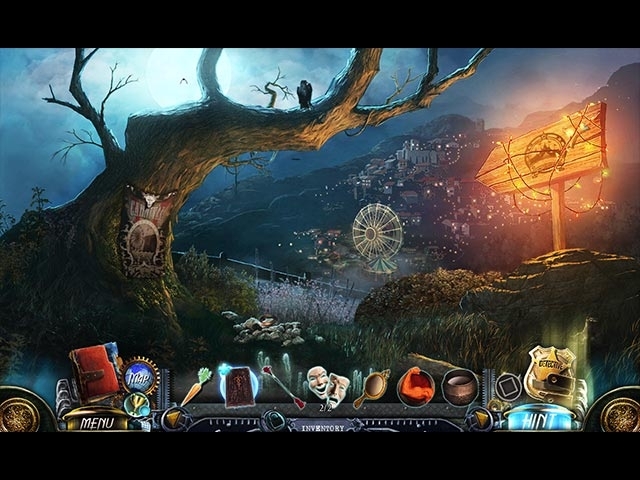 This Hidden Object Puzzle Adventure game features unique crime-scene interactions and realistic deduction techniques to help you solve the case!